Am I the only who sees this? 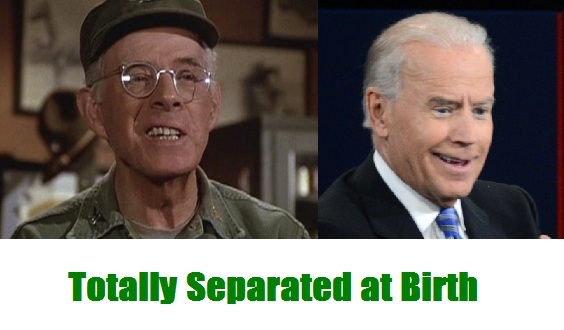 Joe Biden was channeling Colonel Sherman T. Potter, beloved M*A*S*H C.O., at last night's debate. It was a tour de force performance. Not to be confused with a Tour de France performance, in which case Joe would have been hopped up on steroids and junk. Although I can't rule out that little Paulie Ryan may have had something other than water in the glass he was compulsively draining. 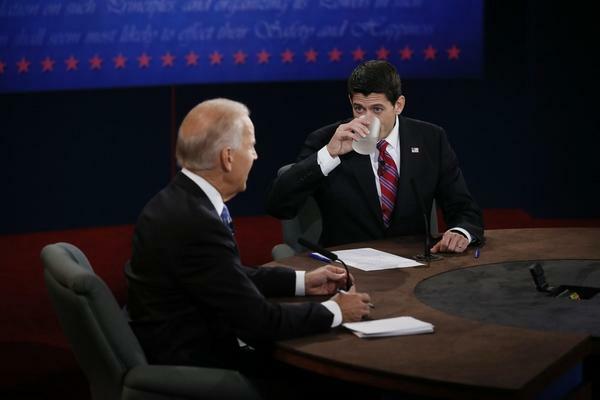 In any event, Joe had his Col. Potter down cold, right down to the "Malarkey!" heard 'round the world. It's just a shame that he stopped there. How perfect it would have been if the Veepster had incorporated even more Potterisms into his repertoire. And you have to wonder...if Joe Biden was busting out his best Col. Potter, then who did that make Rep. Ryan? 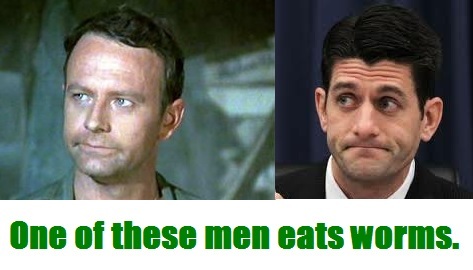 I miss M*A*S*H, don't you? Oh man, gotta love that! Uncle Joe and the Colonel both know how to call out bullsh*t when they see it. I had the same Potter/Biden thought last night. Great minds!